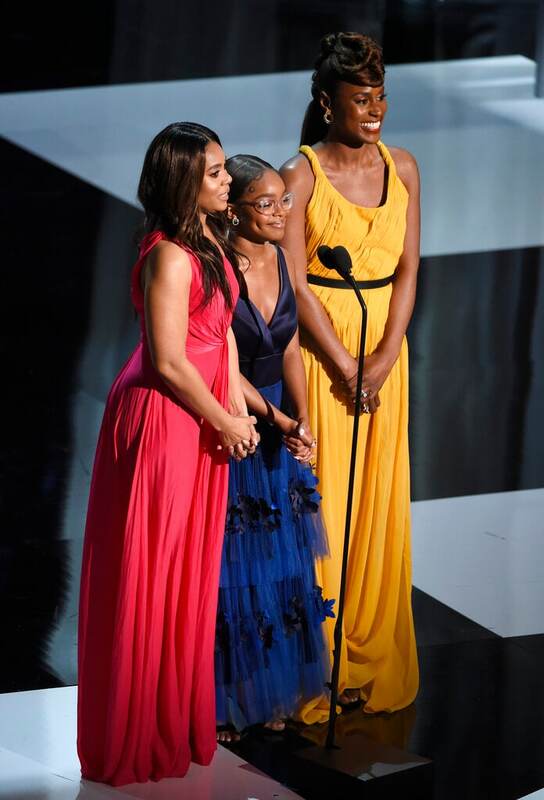 Beyonce was named entertainer of the year at the NAACP Image Awards ceremony that highlighted works by entertainers and writers of color. 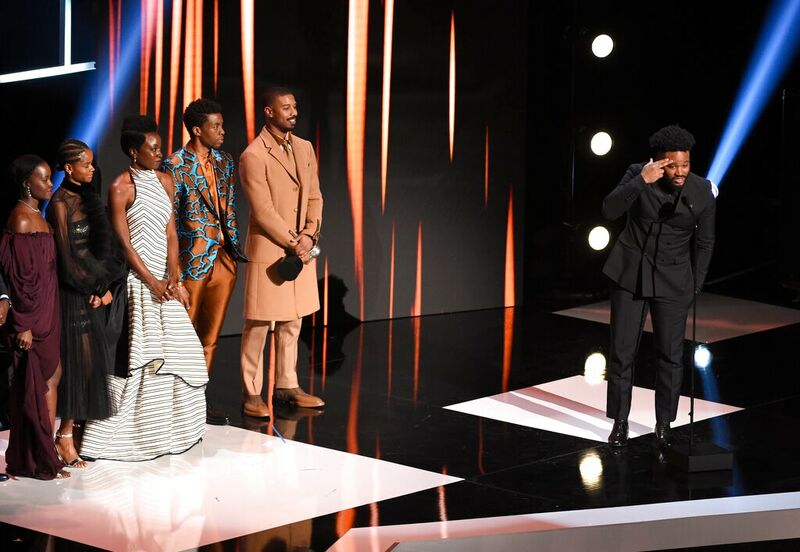 After Beyonce accepted the award Saturday night, the superstar paid homage to the people who were nominated in the same category as her. 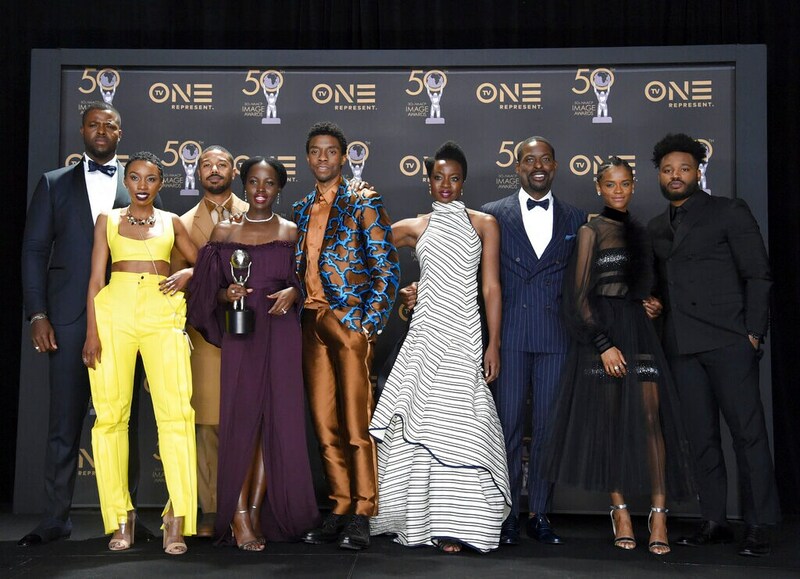 She beat out LeBron James, Regina King, Chadwick Boseman and Ryan Coogler. Beyonce released a joint album last year with her husband, Jay-Z, called "Everything is Love." 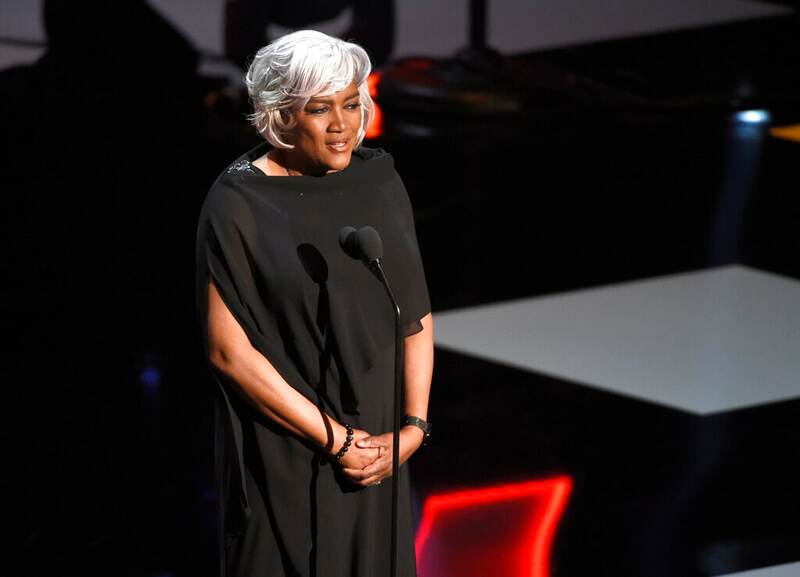 The prolific singer also paid tribute to historically black colleges and universities, as well as the dance troupes and step teams at HBCUs during her groundbreaking two-hour Coachella Valley Music and Arts Festival performance. 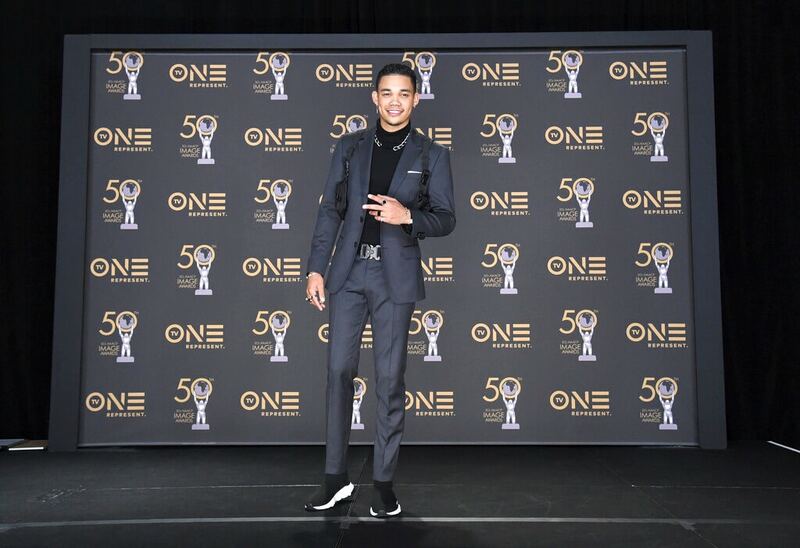 Roshon Fegan poses in the press room at the 50th annual NAACP Image Awards on Saturday, March 30, 2019, at the Dolby Theatre in Los Angeles. (Photo by Richard Shotwell/Invision/AP). 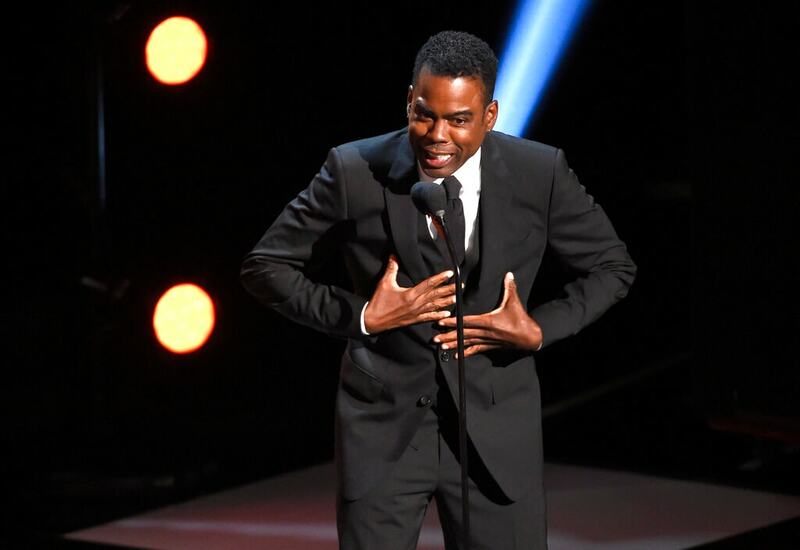 Chris Rock presents the award for outstanding comedy series at the 50th annual NAACP Image Awards on Saturday, March 30, 2019, at the Dolby Theatre in Los Angeles. 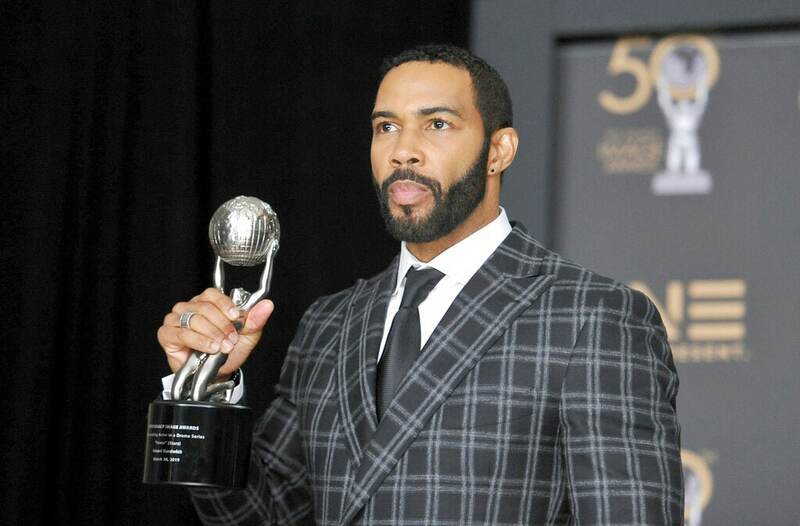 (Photo by Chris Pizzello/Invision/AP). 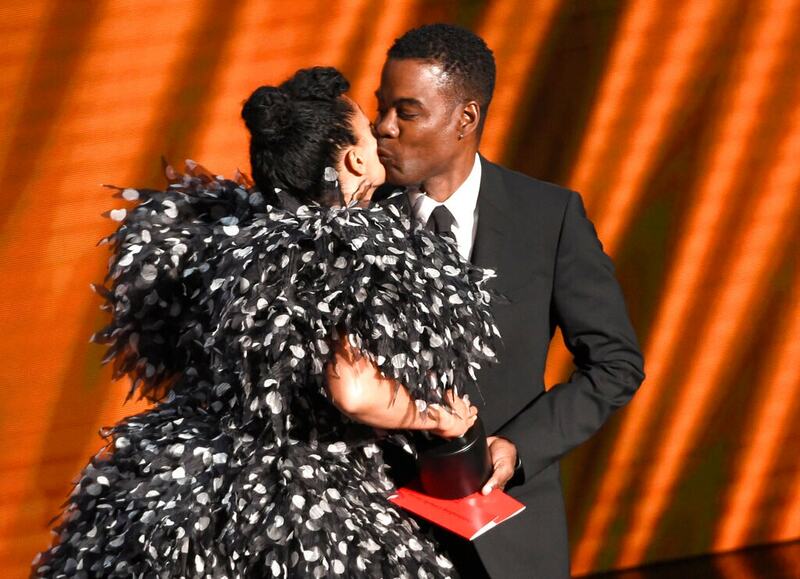 Tracee Ellis Ross kisses presenter Chris Rock as she goes on stage to accept the award for outstanding comedy series for ???black-ish??? 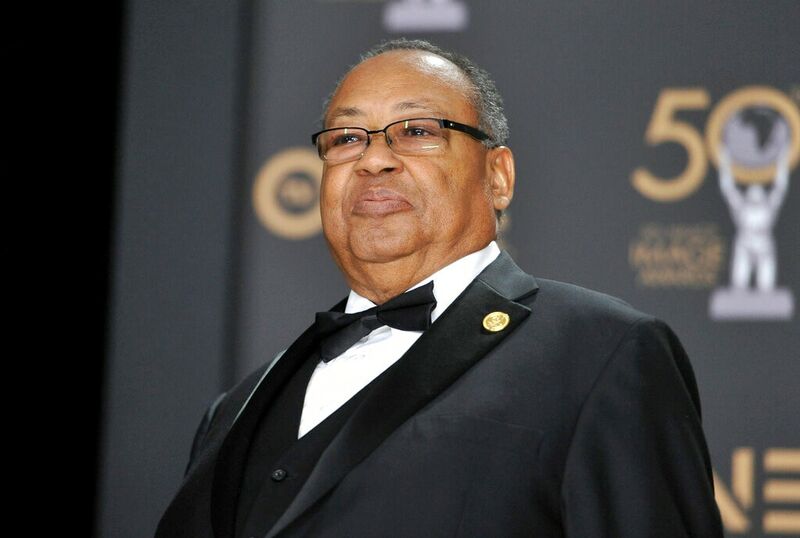 at the 50th annual NAACP Image Awards on Saturday, March 30, 2019, at the Dolby Theatre in Los Angeles. (Photo by Chris Pizzello/Invision/AP). 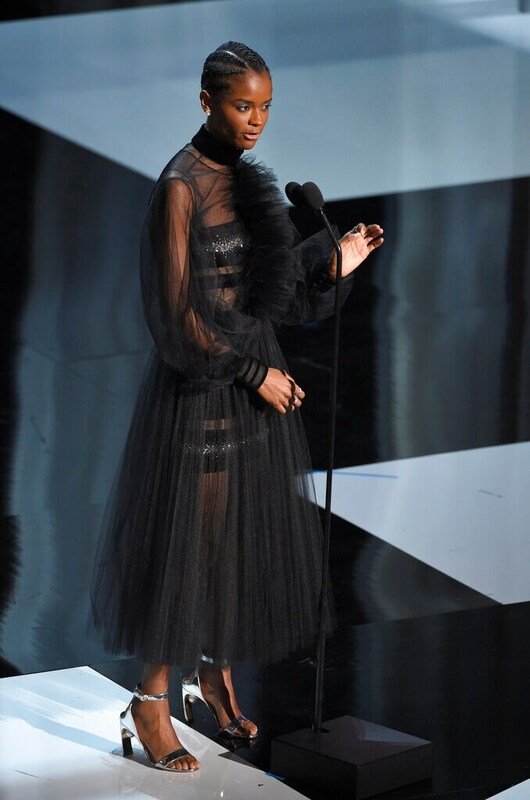 Letitia Wright introduces a clip from "Black Panther" nominated for outstanding motion picture at the 50th annual NAACP Image Awards on Saturday, March 30, 2019, at the Dolby Theatre in Los Angeles. 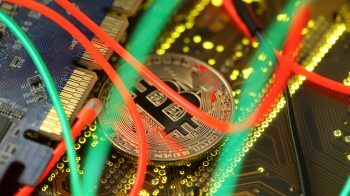 (Photo by Chris Pizzello/Invision/AP). 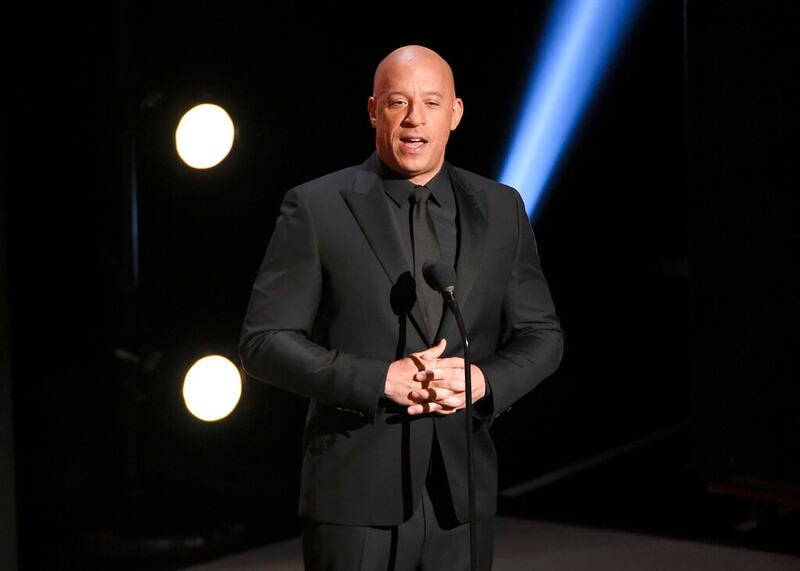 Vin Diesel presents the award for outstanding motion picture at the 50th annual NAACP Image Awards on Saturday, March 30, 2019, at the Dolby Theatre in Los Angeles. (Photo by Chris Pizzello/Invision/AP). 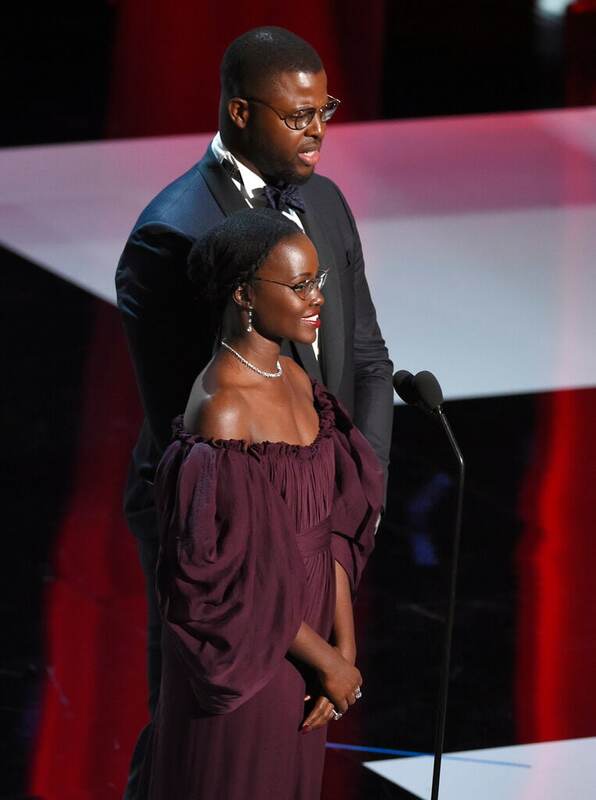 Lupita Nyong'o, left, and Winston Duke present the award for outstanding actress in a motion picture at the 50th annual NAACP Image Awards on Saturday, March 30, 2019, at the Dolby Theatre in Los Angeles. 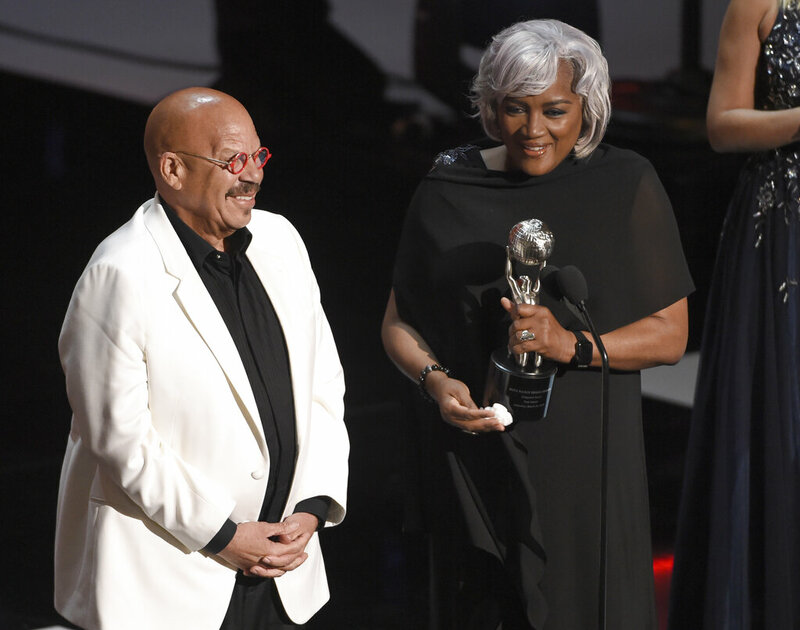 (Photo by Chris Pizzello/Invision/AP). 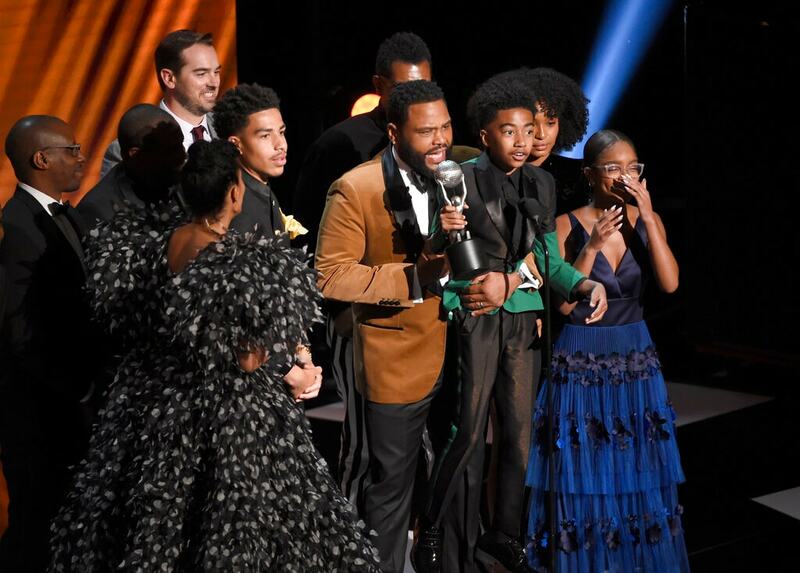 Ryan Coogler, right, and the cast of "Black Panther," accept the award for outstanding motion picture at the 50th annual NAACP Image Awards on Saturday, March 30, 2019, at the Dolby Theatre in Los Angeles. 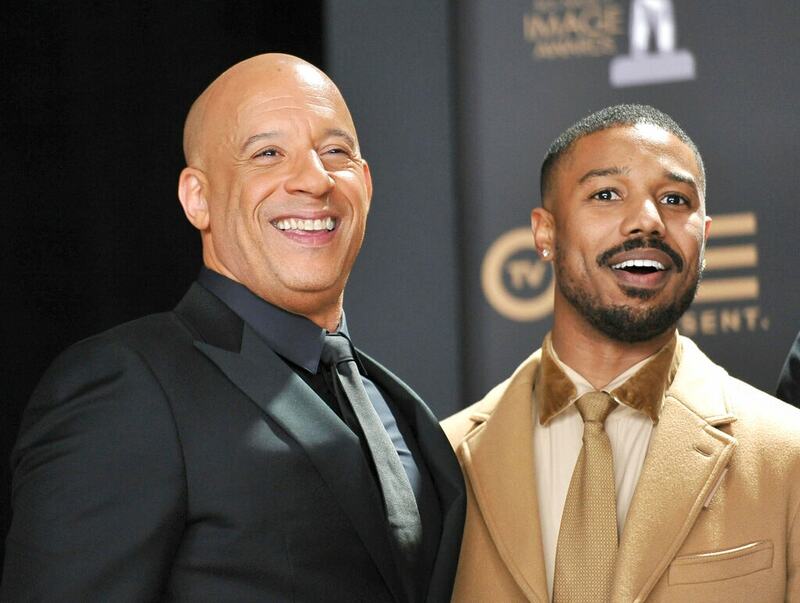 (Photo by Chris Pizzello/Invision/AP). 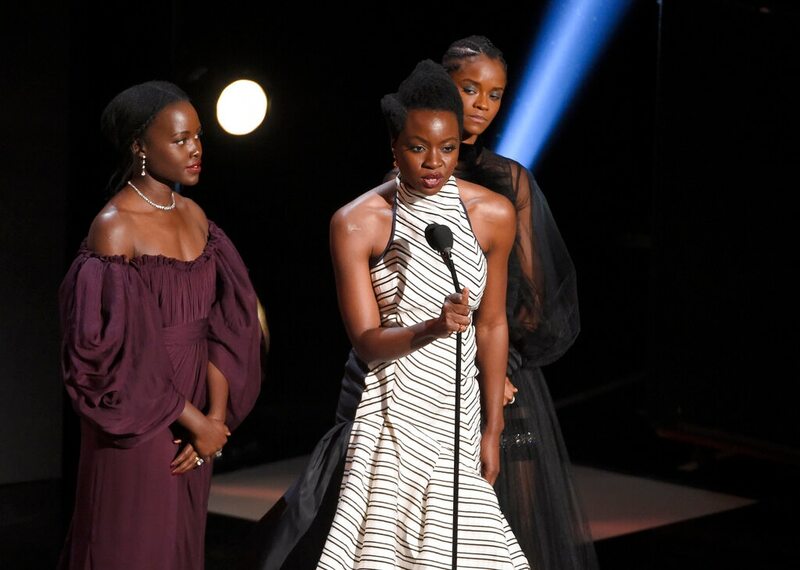 Lupita Nyong'o, from left, Danai Gurira, and Letitia Wright accept the award for outstanding motion picture for "Black Panther" at the 50th annual NAACP Image Awards on Saturday, March 30, 2019, at the Dolby Theatre in Los Angeles. (Photo by Chris Pizzello/Invision/AP). 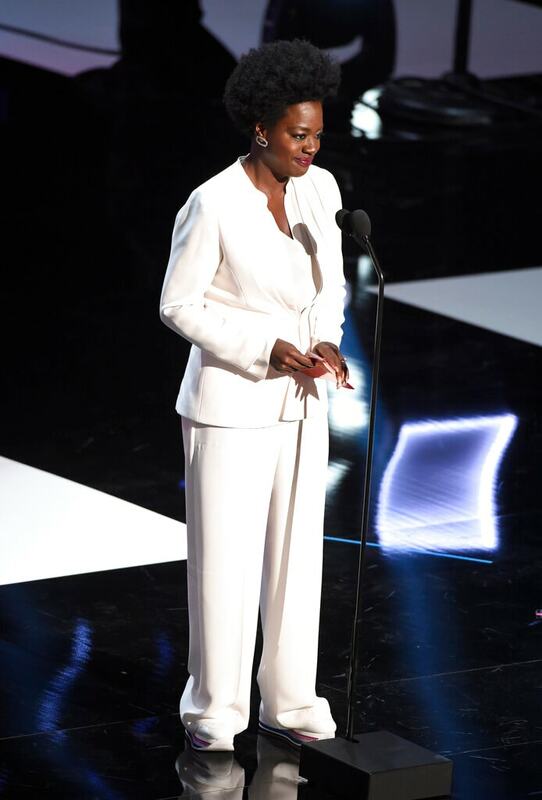 Viola Davis presents the award for entertainer of the year at the 50th annual NAACP Image Awards on Saturday, March 30, 2019, at the Dolby Theatre in Los Angeles. (Photo by Chris Pizzello/Invision/AP). 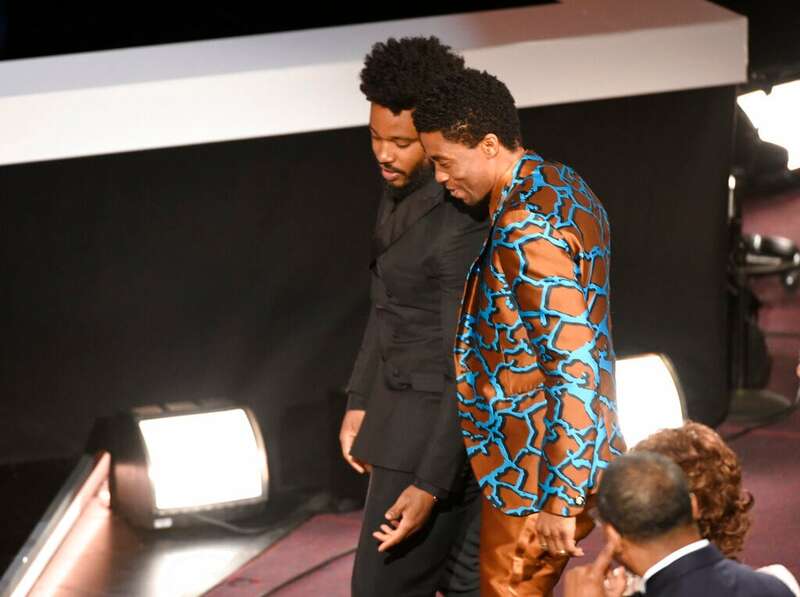 Director Ryan Coogler, left, and Chadwick Boseman walk on stage to accept the award for outstanding motion picture for "Black Panther" at the 50th annual NAACP Image Awards on Saturday, March 30, 2019, at the Dolby Theatre in Los Angeles. (Photo by Chris Pizzello/Invision/AP). Danai Gurira poses in the press room at the 50th annual NAACP Image Awards on Saturday, March 30, 2019, at the Dolby Theatre in Los Angeles. (Photo by Richard Shotwell/Invision/AP). 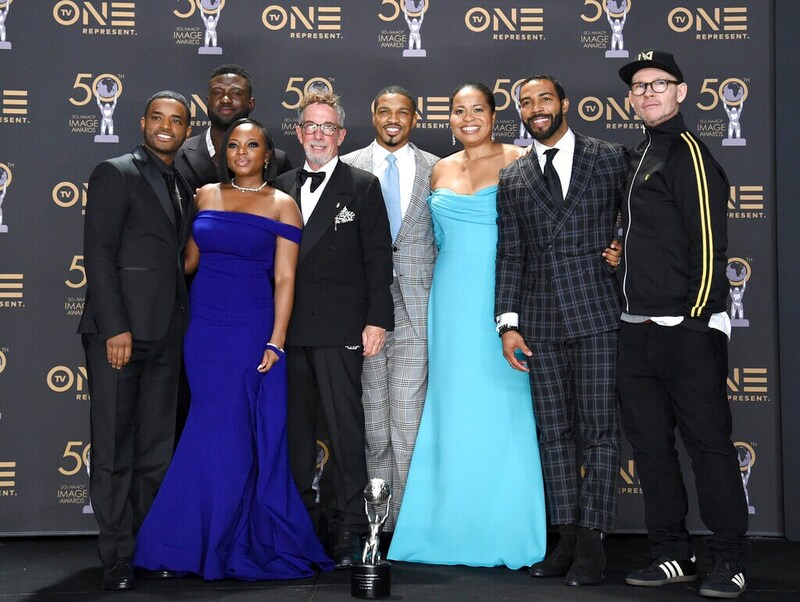 Letitia Wright, winner of the award for outstanding breakthrough performance in a motion picture for "Black Panther," poses in the press room at the 50th annual NAACP Image Awards on Saturday, March 30, 2019, at the Dolby Theatre in Los Angeles. (Photo by Richard Shotwell/Invision/AP). 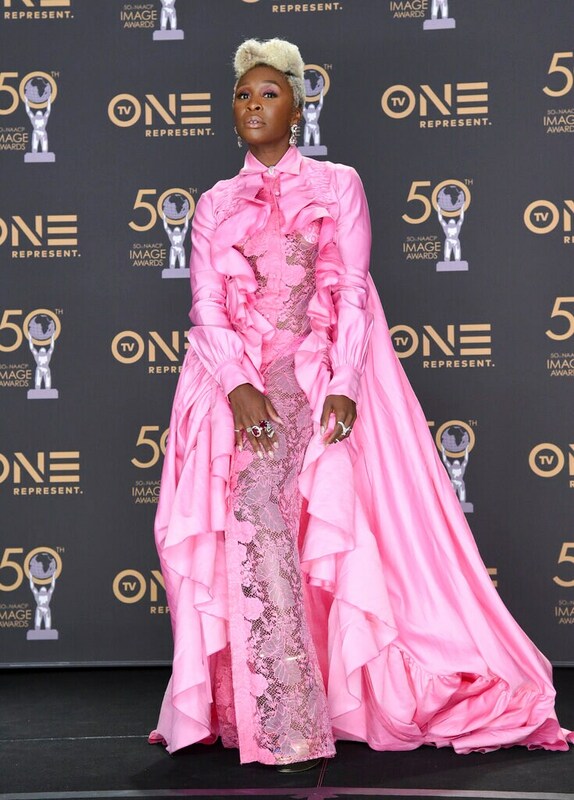 Lupita Nyong'o poses in the press room at the 50th annual NAACP Image Awards on Saturday, March 30, 2019, at the Dolby Theatre in Los Angeles. (Photo by Richard Shotwell/Invision/AP). 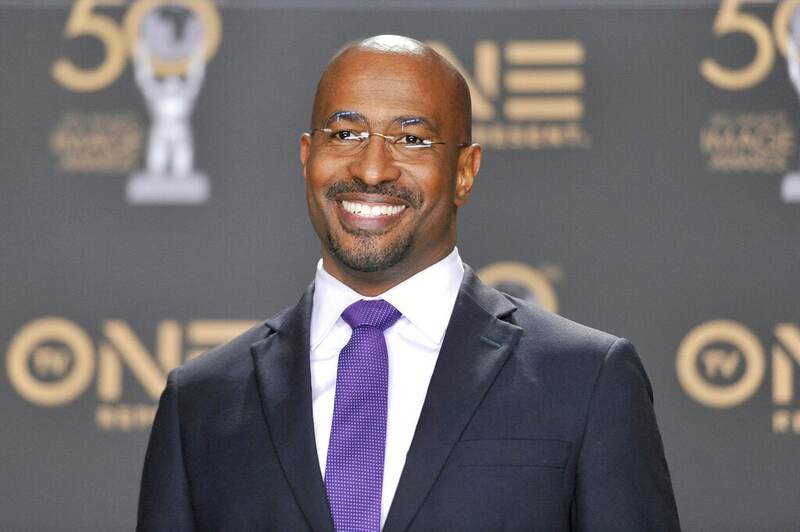 Van Jones poses in the press room at the 50th annual NAACP Image Awards on Saturday, March 30, 2019, at the Dolby Theatre in Los Angeles. 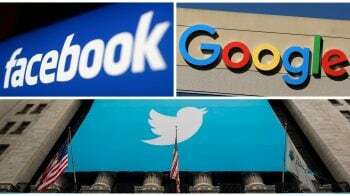 (Photo by Richard Shotwell/Invision/AP).